The Galactic Republic and the Sith Empire are at war. But behind the scenes, the ancient STAR CABAL conspiracy is manipulating the conflict to destroy Jedi and Sith forever--and become the galaxy's supreme ruling body. ? 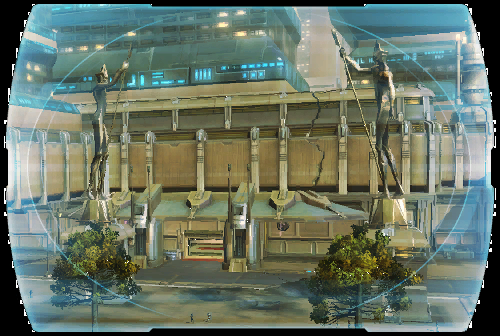 Working alongside Keeper (of the now-disbanded Imperial Intelligence), former agent <name> has thwarted the cabal's plans on Corellia by planting false information in the conspiracy's ranks. ? The Star Cabal's threat remains, however, and <name> must disappear into the chaos of the battlefield and prepare for the final strike.... ?